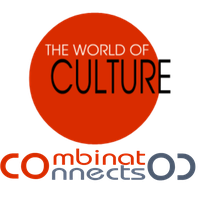 for future projects we are going on to connect our region with associations and artists of other austrian regions and european countries to become a stabilized, enhanced intercultural network. co-operation partners from all over europe are welcome. things change. since 2010 we organized lots of cultural events in the region of Schneebergland, this union has developed a strong base to work independent. We will never forget all the great events we had, like the festival Kunststrasse and all the other events we had. But now we had the chance to travel and to make contacts with creative people outside of our region. to be more flexibel and easier to contact, you can now reach us immediately under COMBINAT on facebook. howdy, stay in touch and like us on facebook.